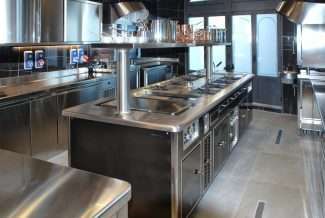 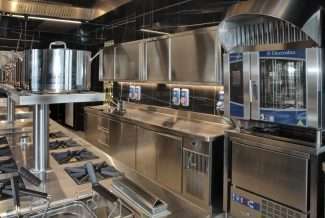 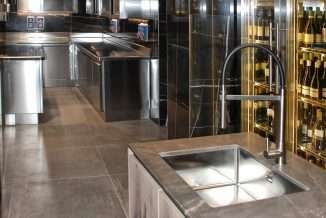 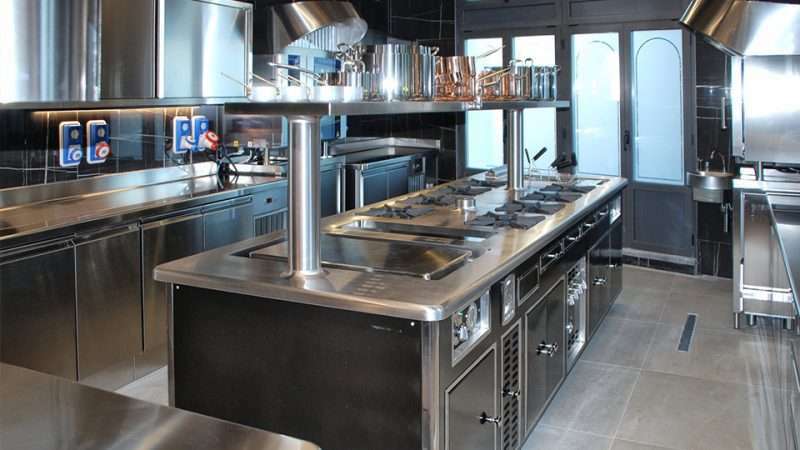 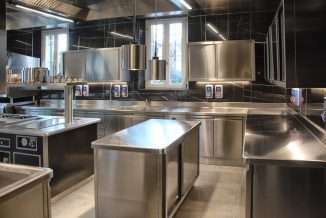 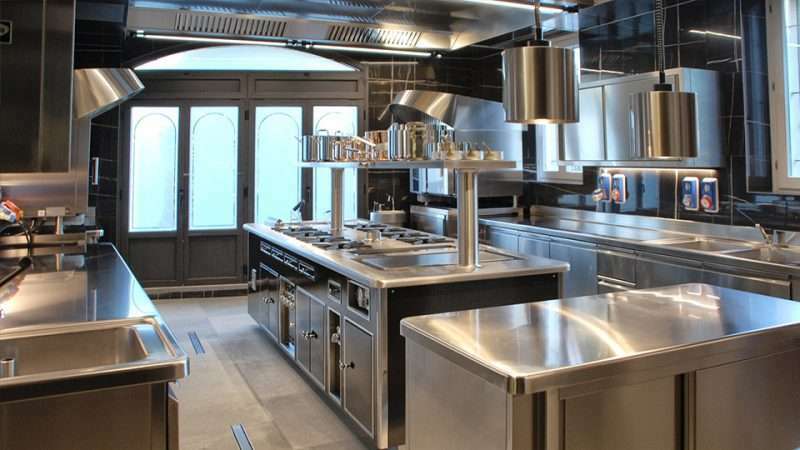 Inaugurated on Saturday 9th February the new kitchen of “Da Annetta restaurant” in Varese. 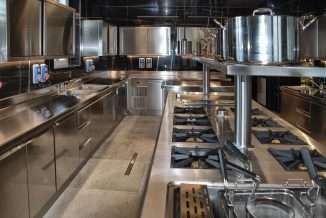 Gnodi Service has followed the project from the beginning. 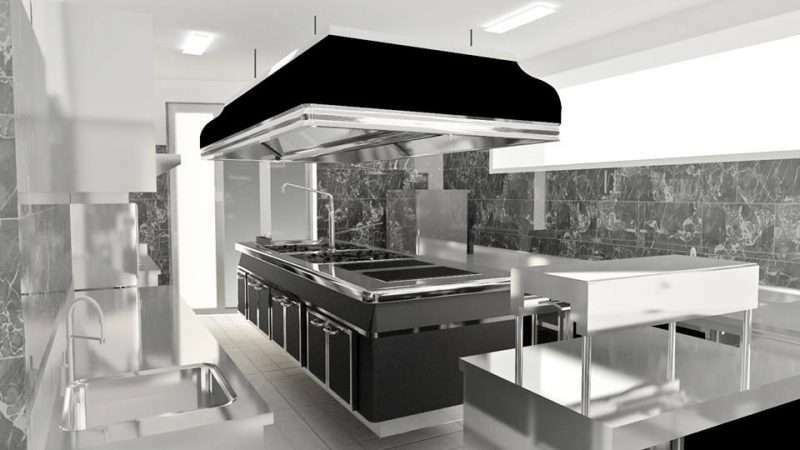 Wonderful renders have turned into reality and a Molteni has materialized in all its elegance. 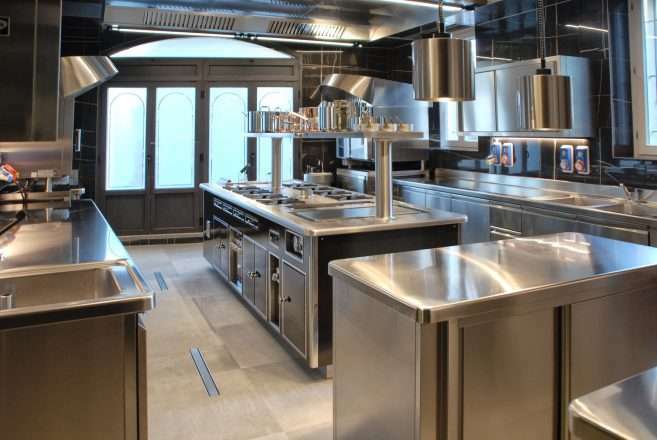 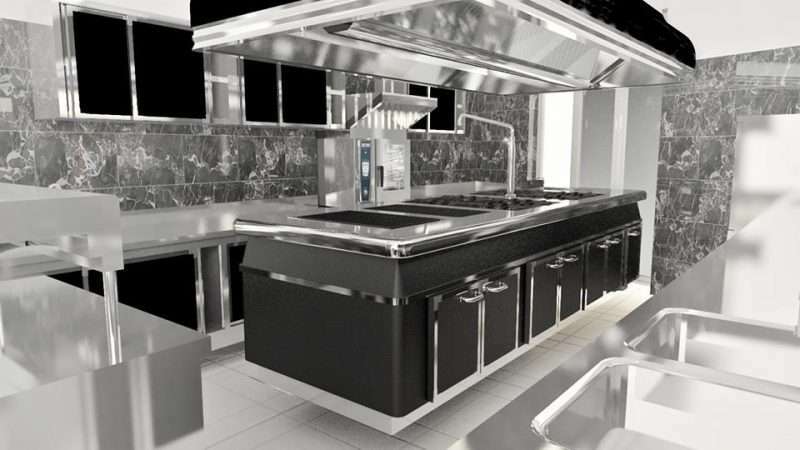 Materials of exceptional quality and great attention to detail for a fabulous kitchen!